Welcome to Copal Retreats! Your yoga & fitness destination! 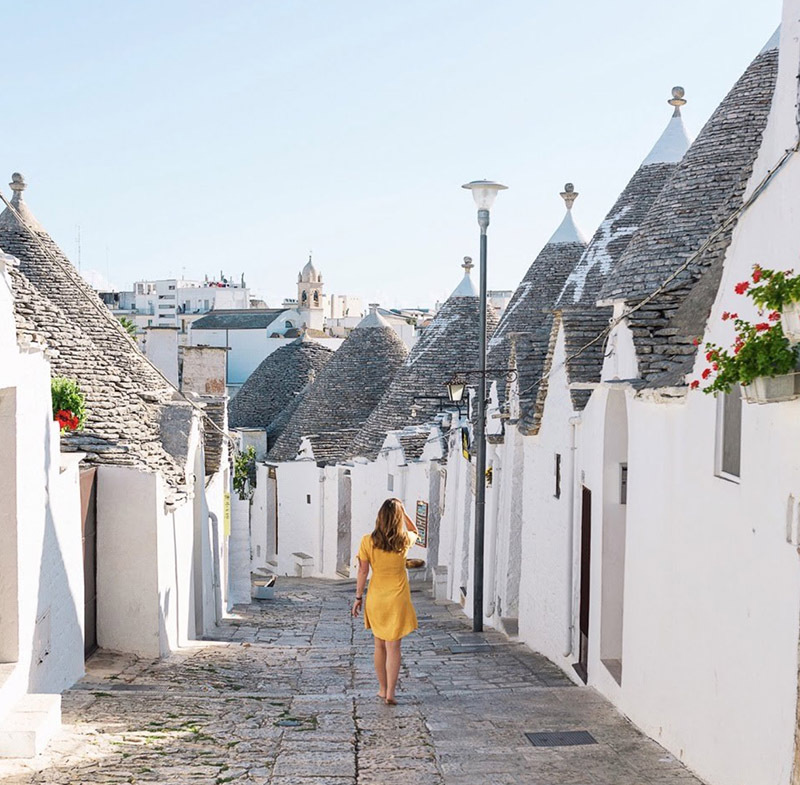 Travel to the stunning Mediterranean coastline of Puglia, Italy for a yoga retreat and creative photography workshop with professional photographer Monique Pantel and yoga instructor.